"... (a landmark) on the cutting edge of intelligent singer-songwriter roots country rock." "In 1986 and 1987, Steve Earle made two great records: Guitar Town and Exit 0 ... he established a vivid Southern working-class identity ... melded aspects of country, folk and rock." Steve Earle picked up another Grammy nomination for his 1987 album Exit 0, the third of the young singer's career to that point. 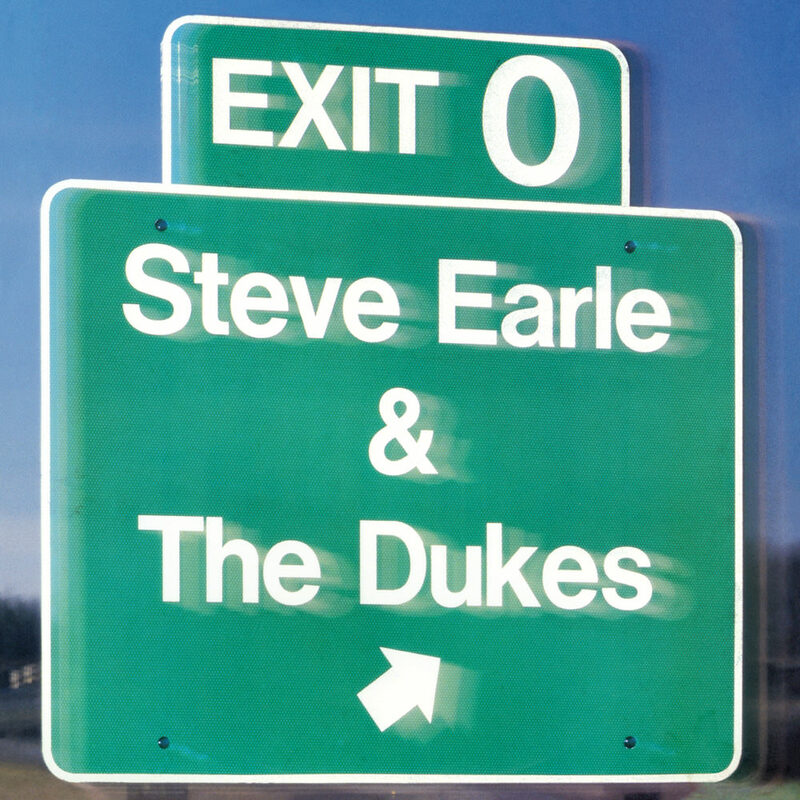 Peaking at number 15 on the Billboard country chart, Exit 0 also introduced Earle to rock radio listeners with the song I Ain't Ever Satisfied. This reissue, celebrating the 30th anniversary of Earle's debut in 1986, has been remastered from the original tapes.